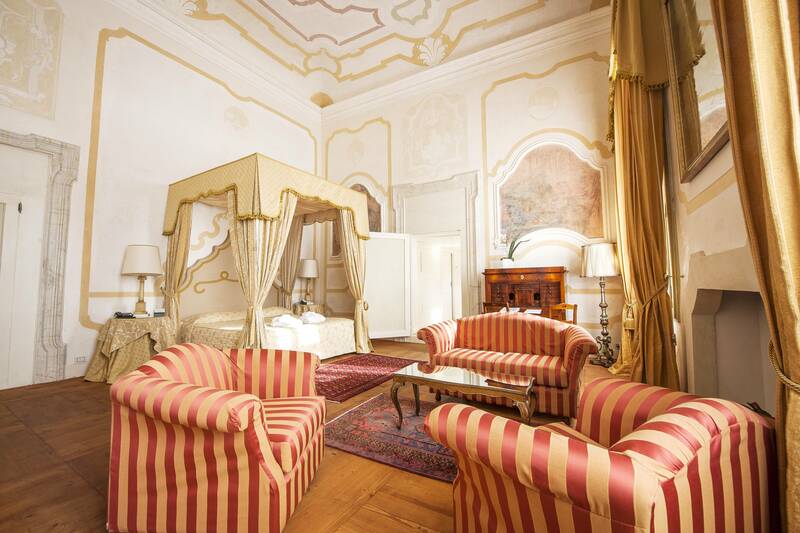 The Hotel Relais was born in the beautiful setting of a sixteenth-century Venetian villa of Palladian origin. 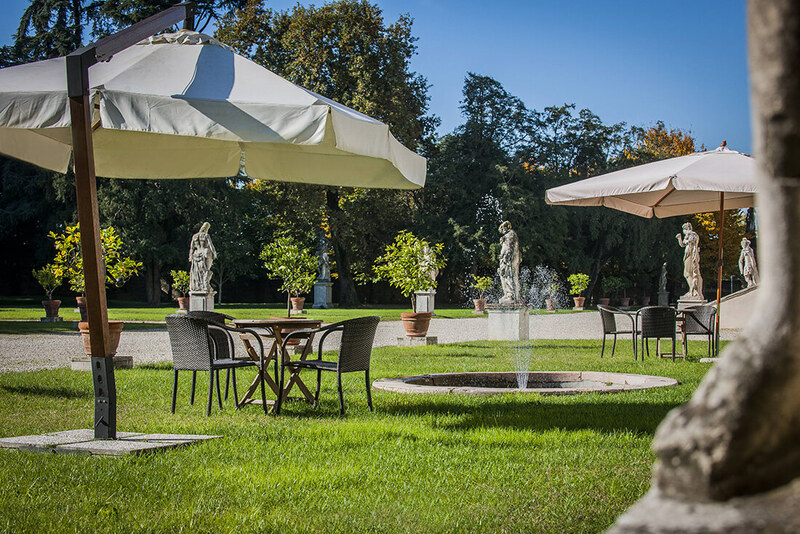 The Hotel is an exclusive place which welcome guests in a great charm atmosphere, among its beautiful inner sights and the marvellous garden. 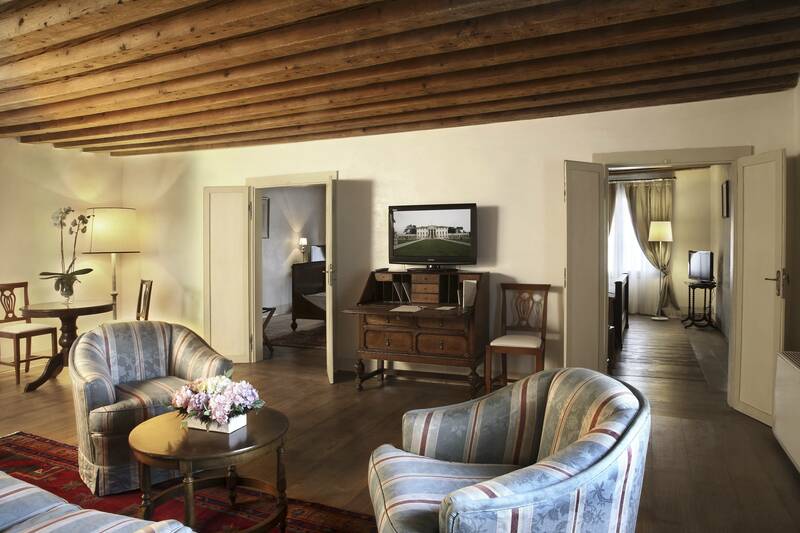 This four-stars superior hotel is located just a few kilometres from the Treviso airport and it is easily attainable from Venice. 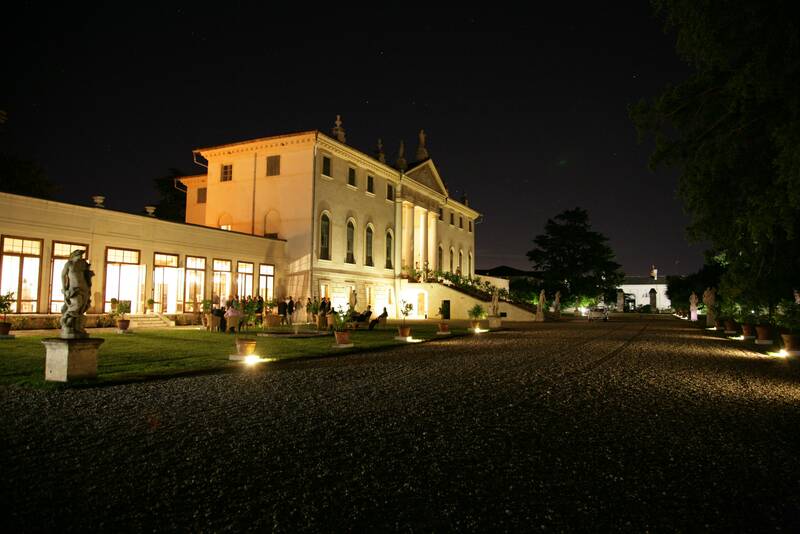 It is a unique location for both business and leisure travels, business lunches and dinners, events of all kinds, weddings and anniversaries. 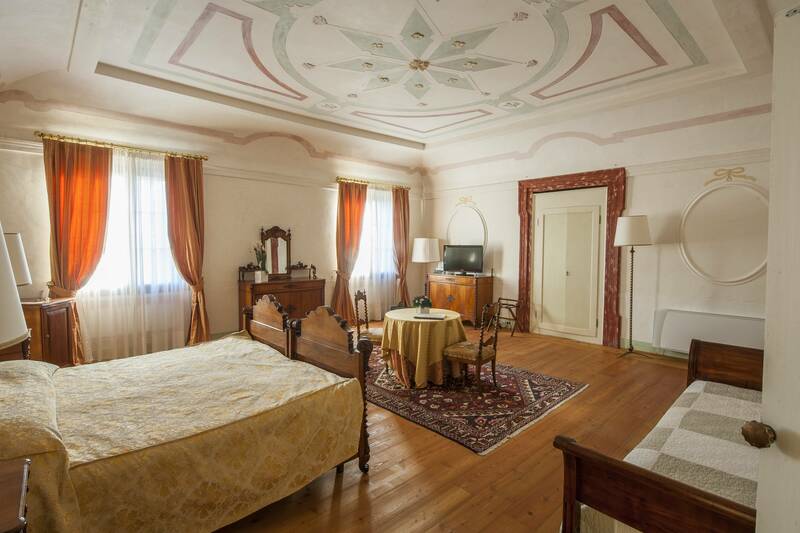 The Hotel has 37 rooms, 6 rooms for events, a wonderful outdoor pool, a restaurant with local cuisine, many areas adatptable for every occasion. 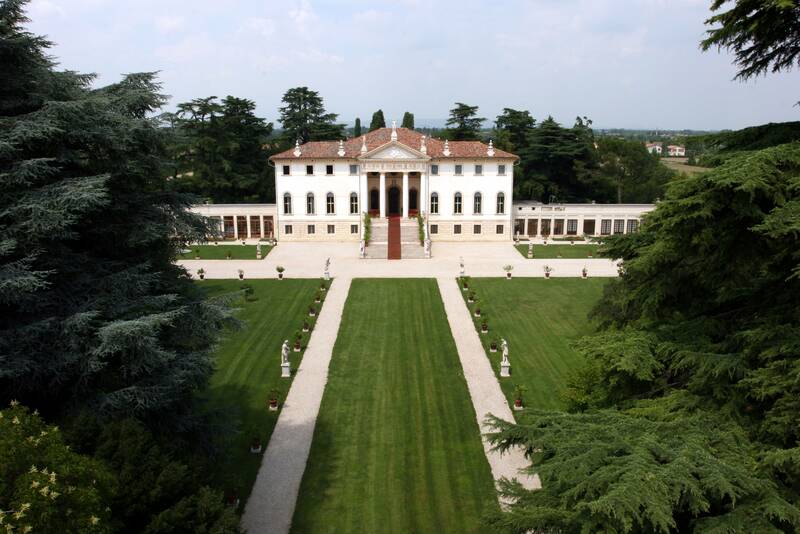 It is located in the centre of Veneto and all the most beautiful cities and places are easily attainable. 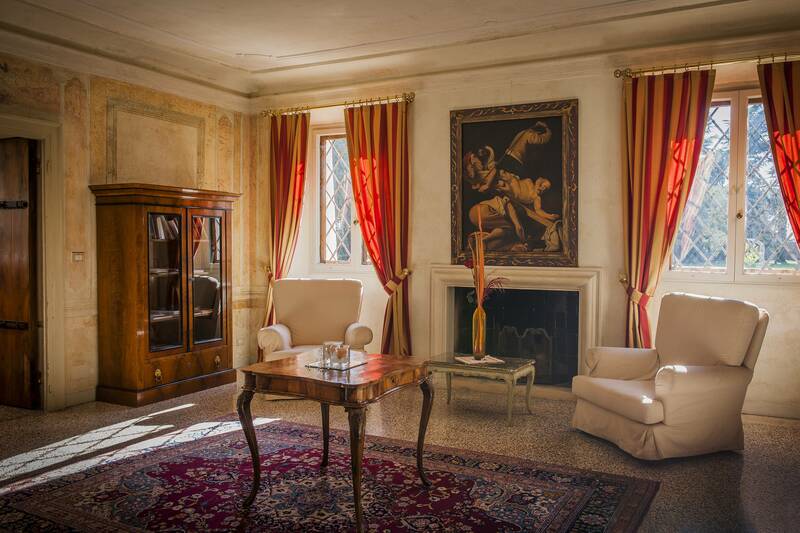 It is managed with the strong passion of those who wanted to restore it to its splendors from Venetian era.